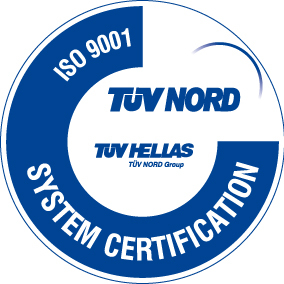 Since 2002, the Company has a certified Quality Assurance System pursuant to ISO 9001. A Company certificate regarding the project management services is currently valid, pursuant to the ELOT Standard EN ISO 9001:2015. Since 2003, ERGOSE has installed a Safety Management System pursuant to OHSAS 18001. 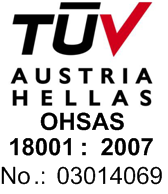 A certificate of the Safety Management System pursuant to OHSAS 18001:2007 is currently valid. Since 1997, the Company has been providing project management services and has ensured the necessary adequacy of organization, structure and systems, so as to carry out the implementation of the co-funded projects in an effective and reliable way. This is proved by the written confirmation of its Management Sufficiency as a Beneficiary of NSRF 2007-2013 projects, which was granted in November 2008.